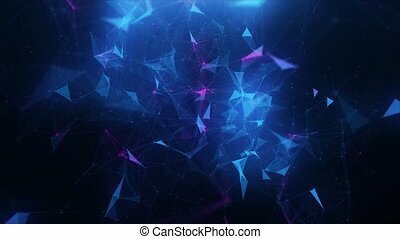 Blue-red abstract background of plexus 4k. 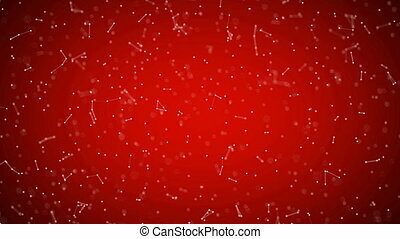 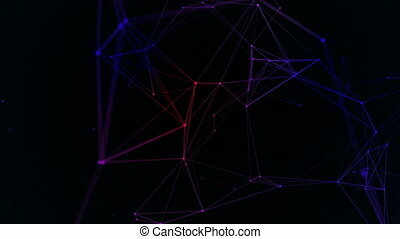 Abstract Motion Background Constellation of Lines and Points. 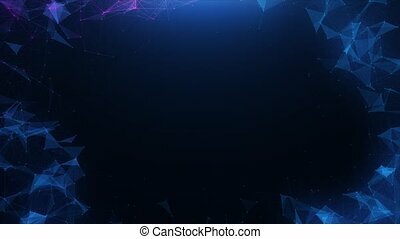 Background animation. 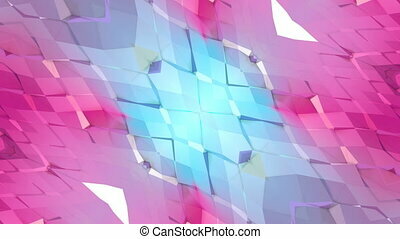 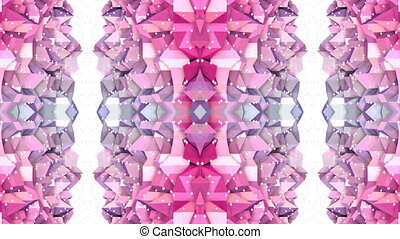 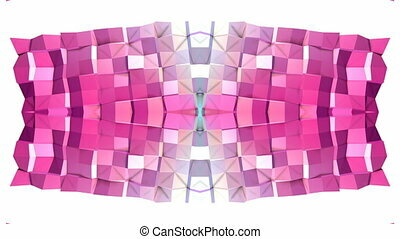 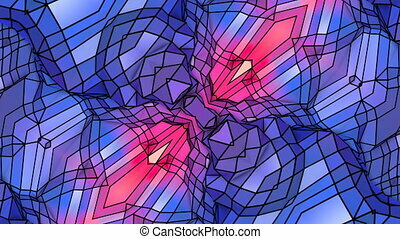 Abstract 3d rendered background. 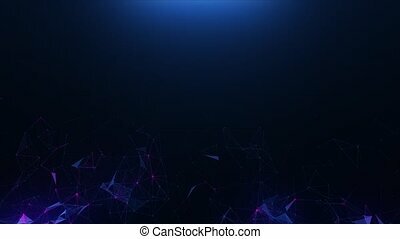 4K, UHD. 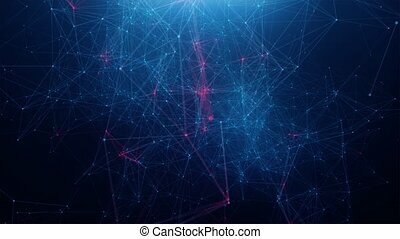 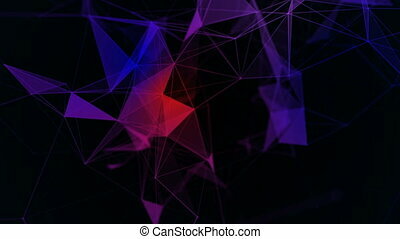 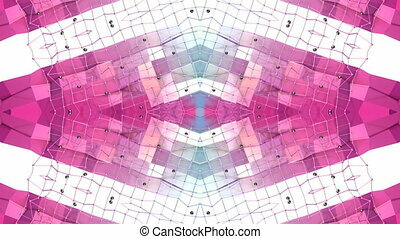 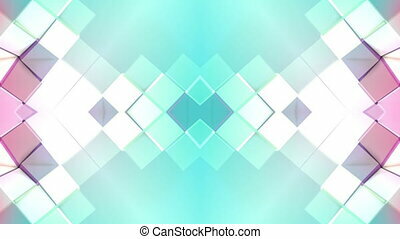 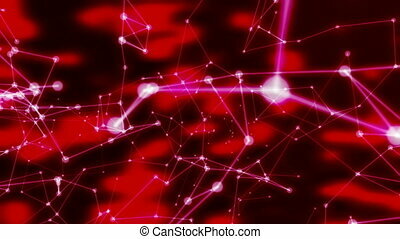 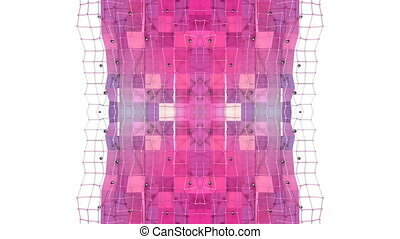 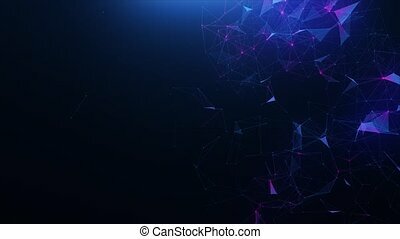 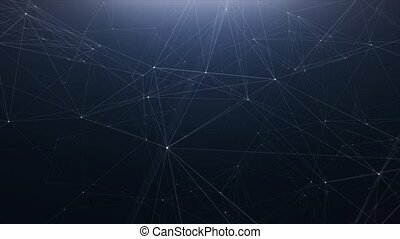 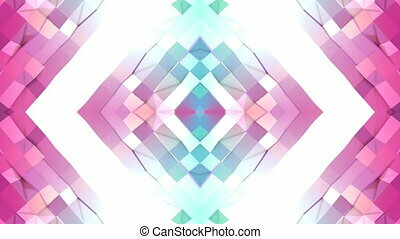 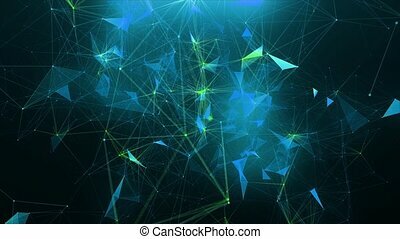 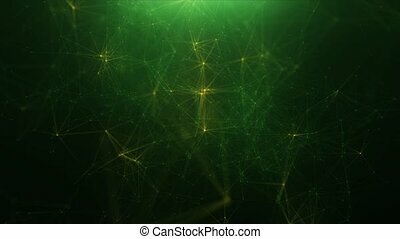 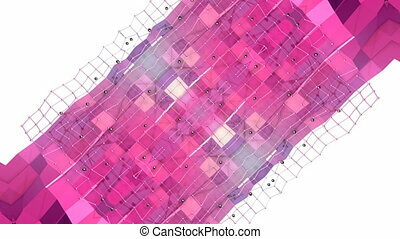 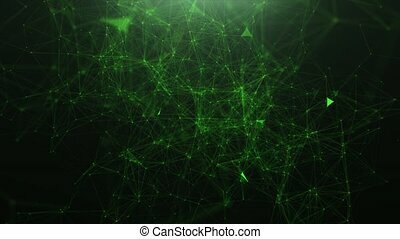 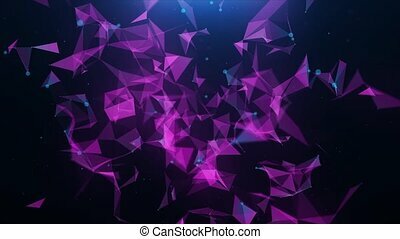 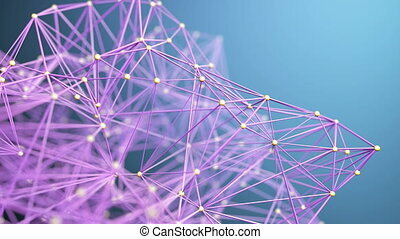 Abstract beautiful geometric background with moving lines, dots and triangles. 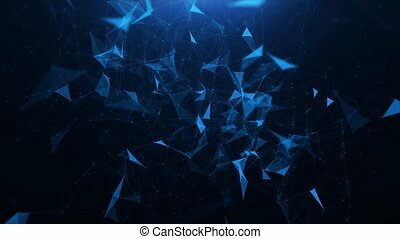 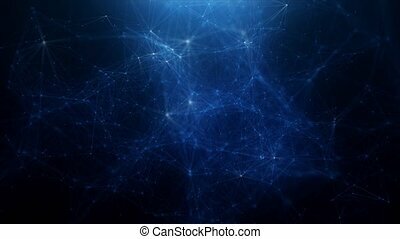 Plexus fantasy abstract technology. 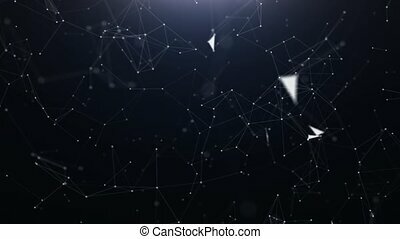 Loop animations. 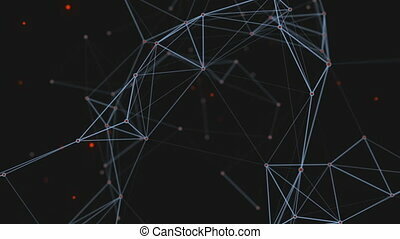 Depth of field settings.